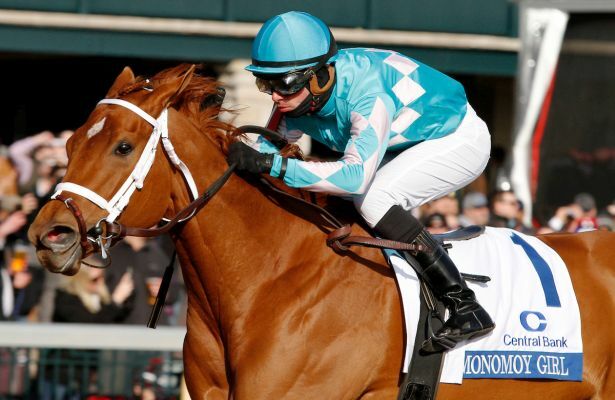 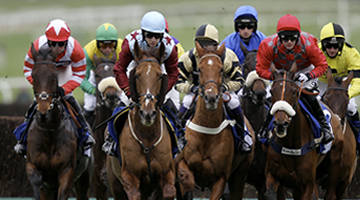 Things came full circle for the team behind MONOMOY GIRL this Saturday, April 7 at Keeneland. 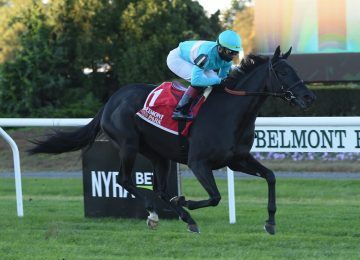 Purchased at the September Yearling Sale in 2016 by Liz Crow, the Brad Cox trainee went wire-to-wire in the G1 Ashland for owners Mike Dubb, Monomoy Stables, The Elkstone Group and Bethlehem Stables. 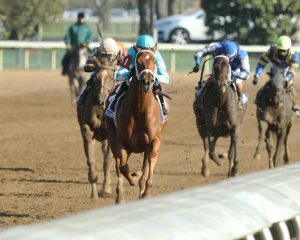 Heading into the gate as the 1-5 favorite, Monomoy Girl was sent to the lead by jockey Florent Geroux from the start and never looked back. 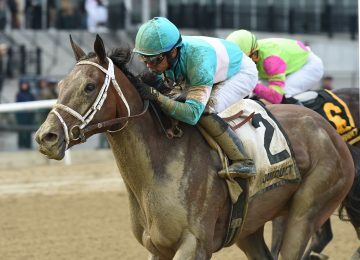 She went untested on the lead, setting her own pace to then draw away from the field in the stretch, crossing the wire in a 5 1/2 length victory. 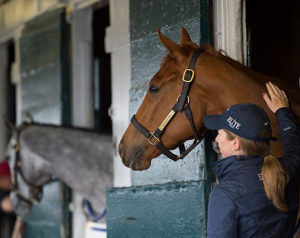 It’s difficult to say who her win means the most to but one thing is for certain, the entire team behind this special filly have their eyes set on Louisville and the Kentucky Oaks.